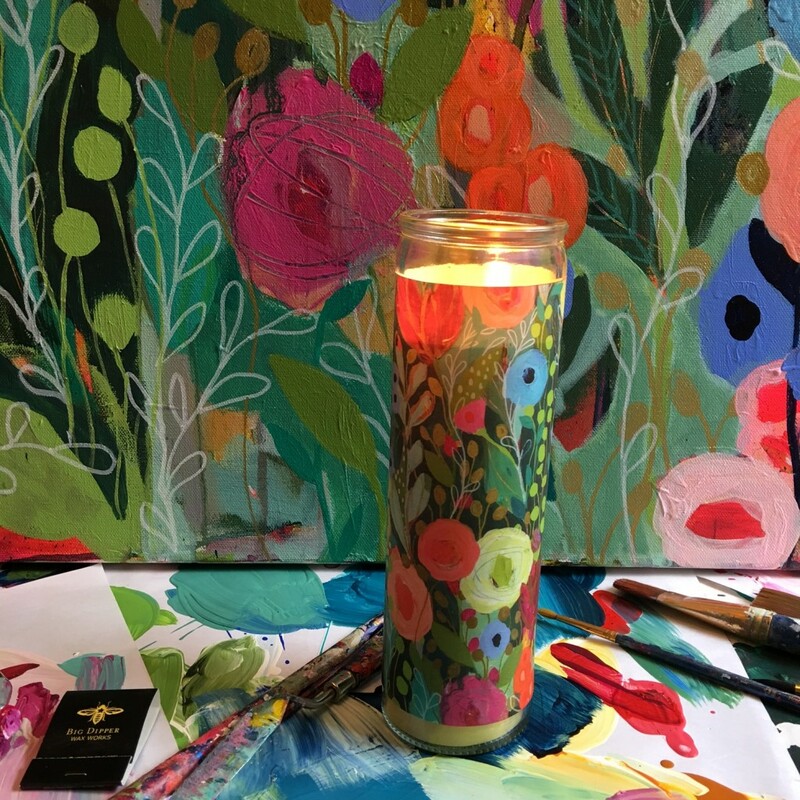 8 inch sanctuary candles wrapped in my artwork and created by the AMAZING company, Big Dipper Wax Works! 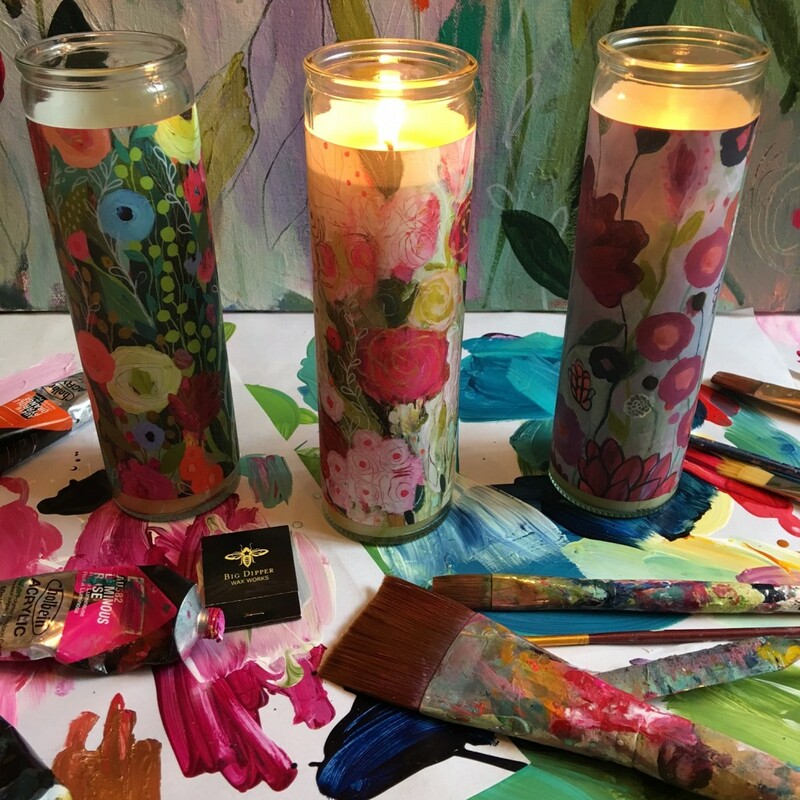 It seems fitting that my flowery art is paired with a company that uses pure beeswax, which like honey, is made from the nectar of flowers. 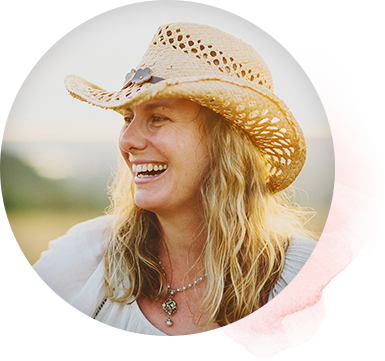 There are 3 heavenly scents to choose that my bestie and I selected based on their scent and their magical properties to promote wellness in our lives! 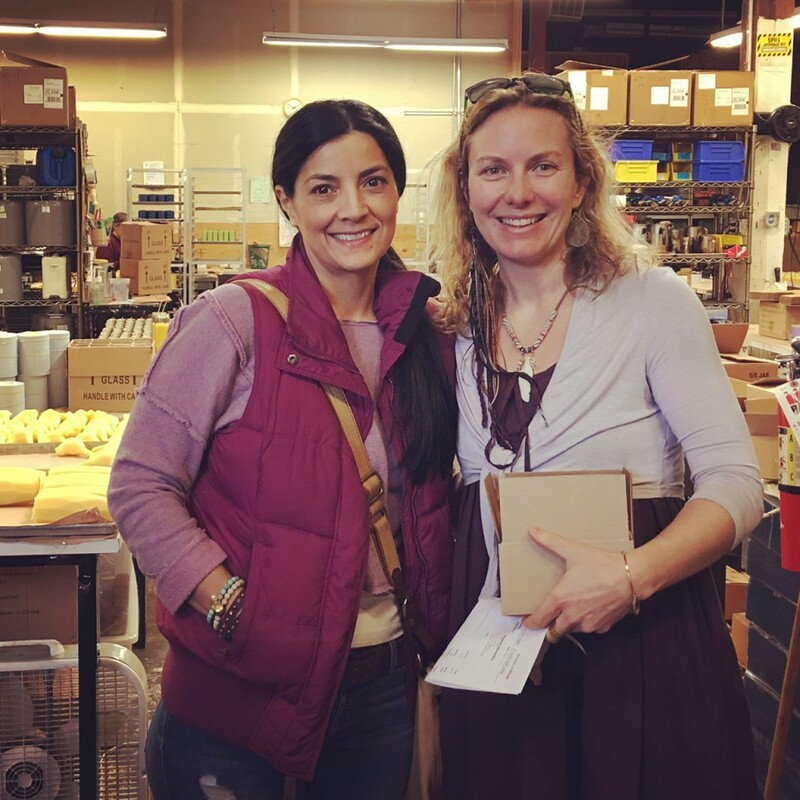 A few weeks ago, one of my besties, Melissa, and I took a tour of their factory. 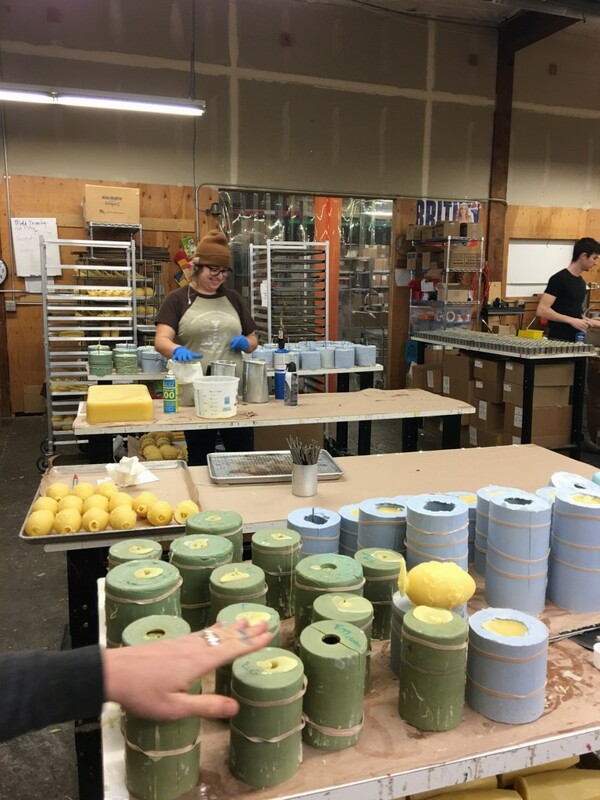 We were blown away by the entire vibe: handmade quality of the candles, the upbeat people and the scent of the place. Neither one of us wanted to leave! 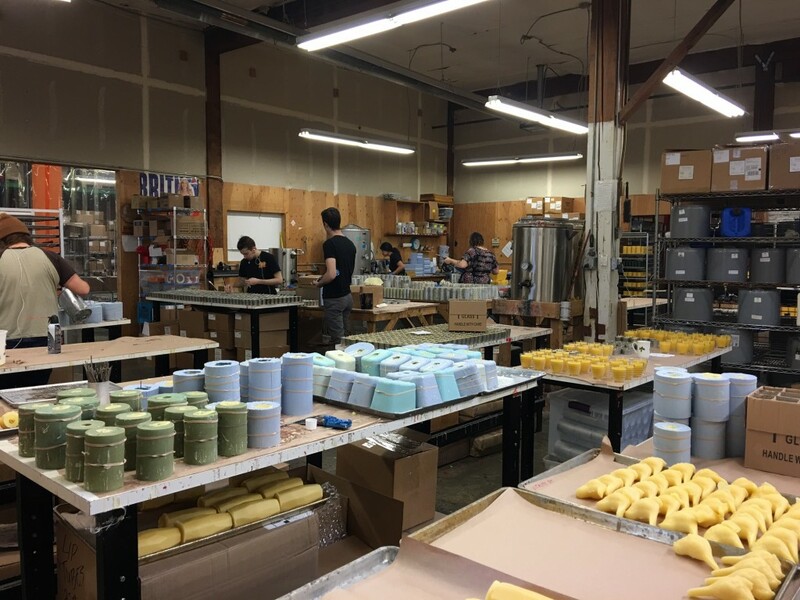 What makes Big Dipper so impressive is that each candle is HANDMADE at every stage from hand carving the molds to stirring the pure essential scents to pouring the batches to placing the wicks into each one. The artistry and personal touch made me swoon. 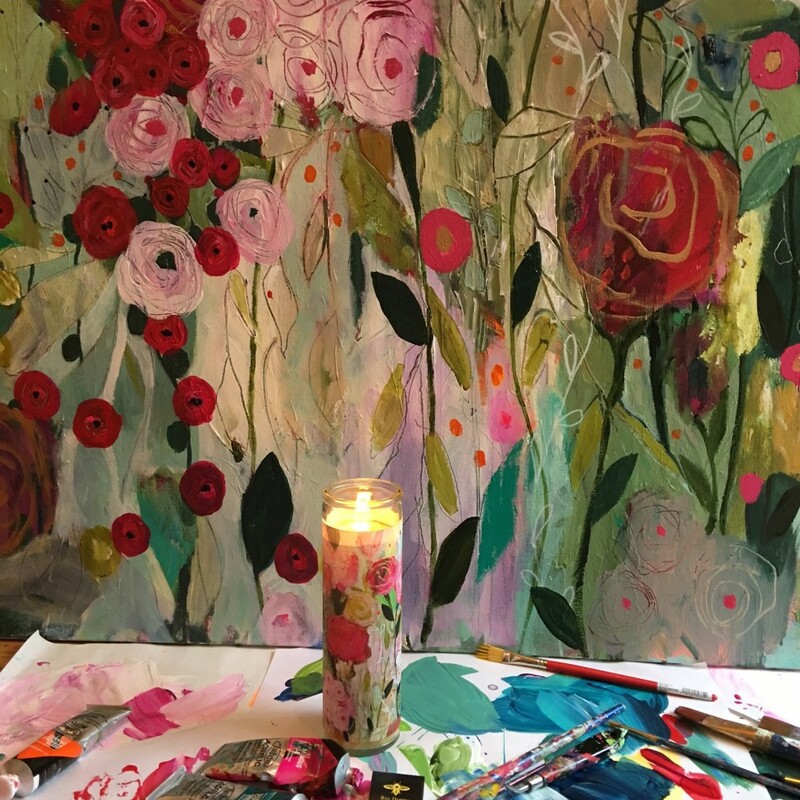 Each candle is made with love and thought. 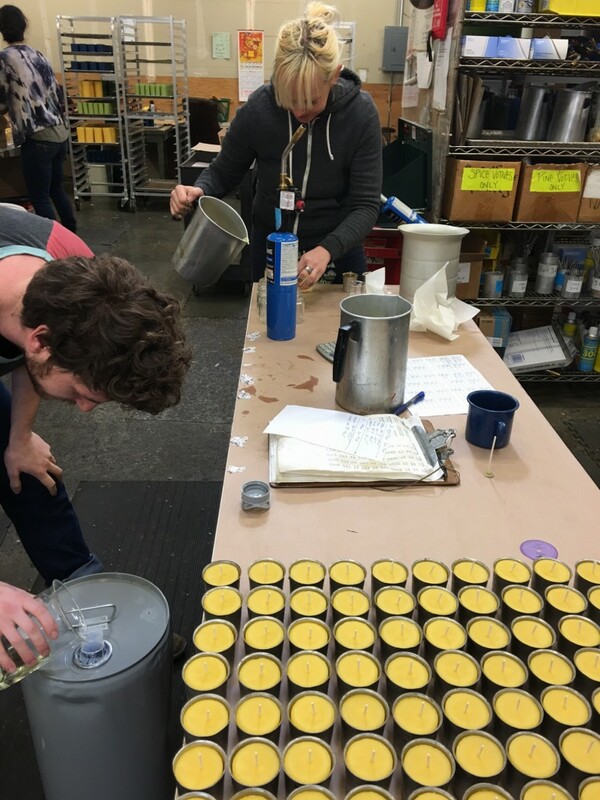 Most of the beeswax comes from Oregon and Canada, but they do import wax on occasion for special projects from places such as India and Nicaragua (pictured below). The Indian wax smells like Indian spices, while the Nicaraguan smells a bit like tobacco. This makes sense since these are the plants the bees are pollinating in those areas, but it still floored me! 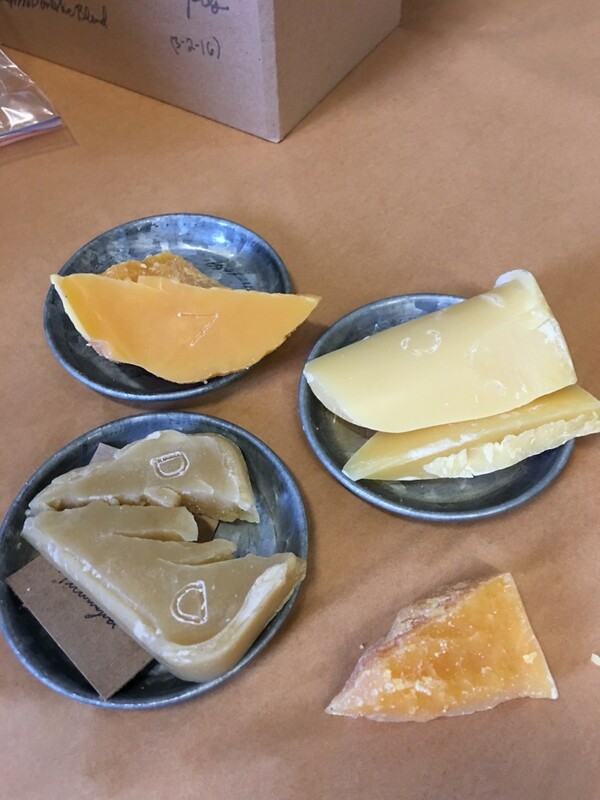 I was also fascinated to learn why one hundred percent pure beeswax is such an ec0-friendly option for candles. 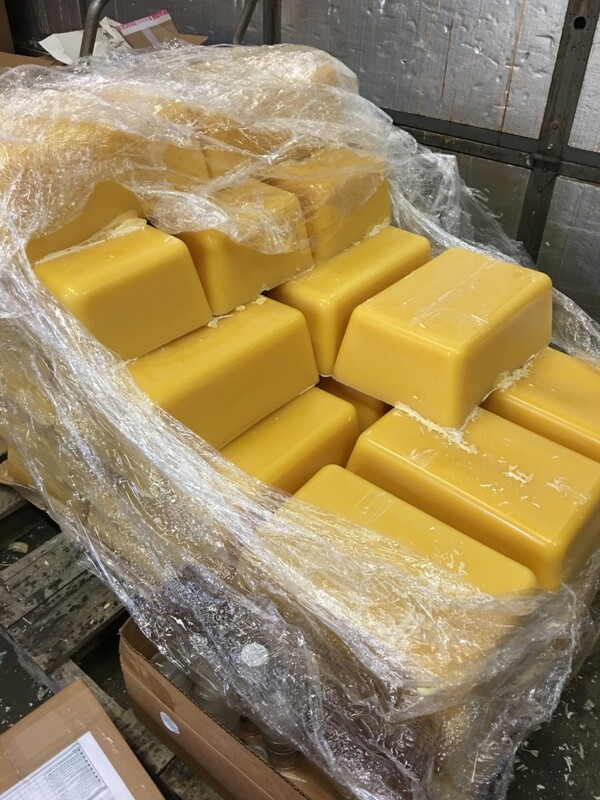 The beeswax is filtered with a natural clay process that cleans the wax of impurities using water rather than synthetic chemicals and allows the wax to retain its inherent color and aroma. 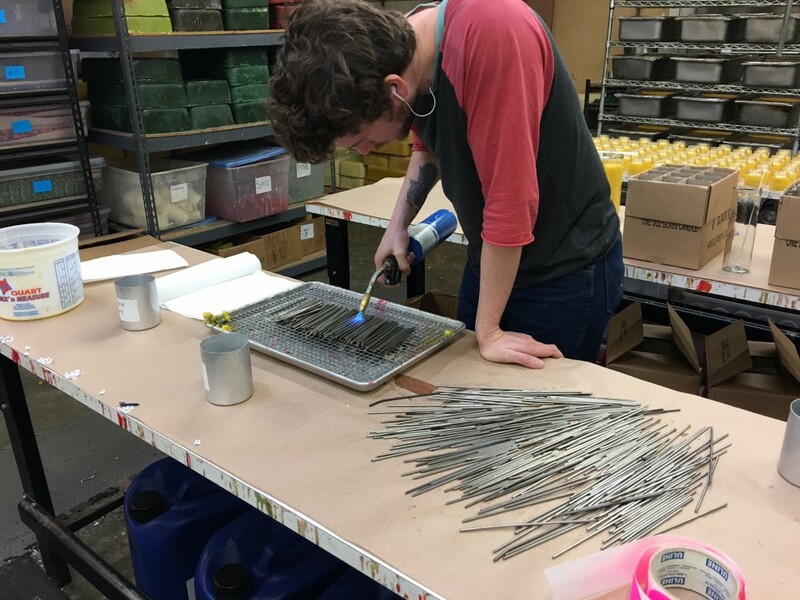 Lastly, I have to give a shout out to the busy bees out there making these candles possible! I am so grateful for these little guys. 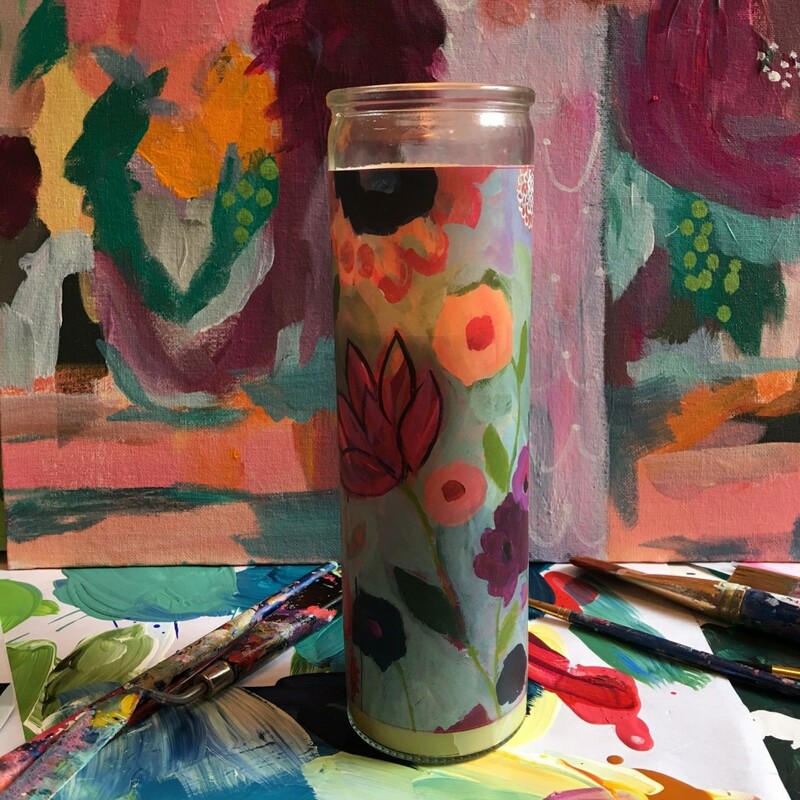 You can purchase these candles in my Etsy shop here.